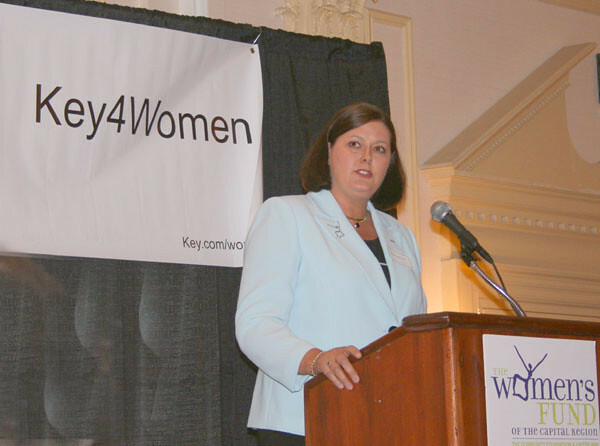 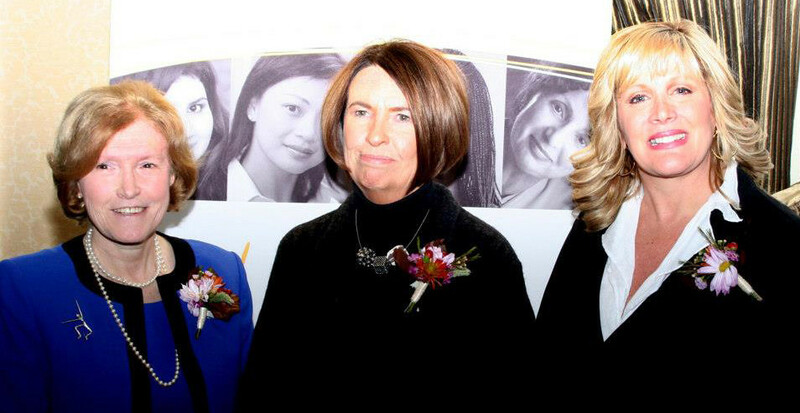 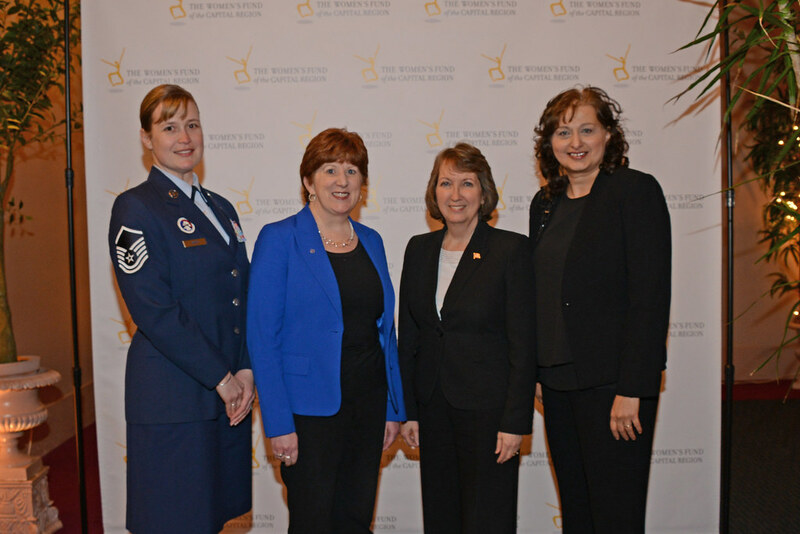 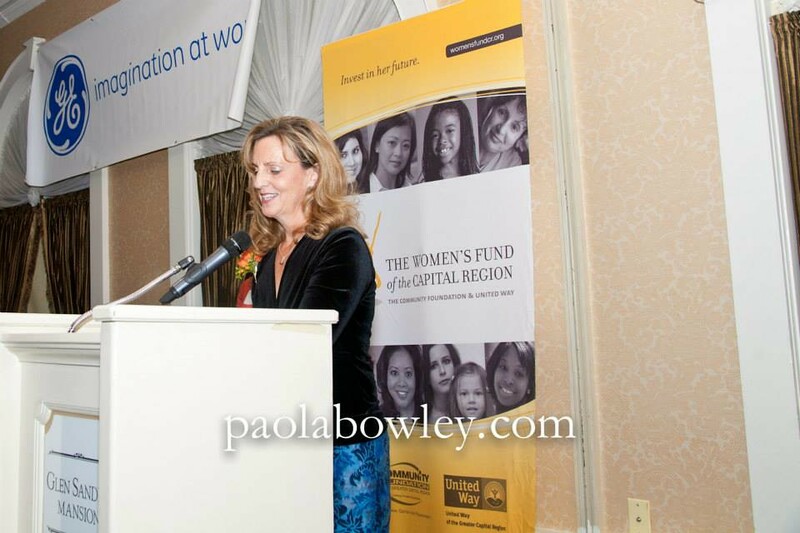 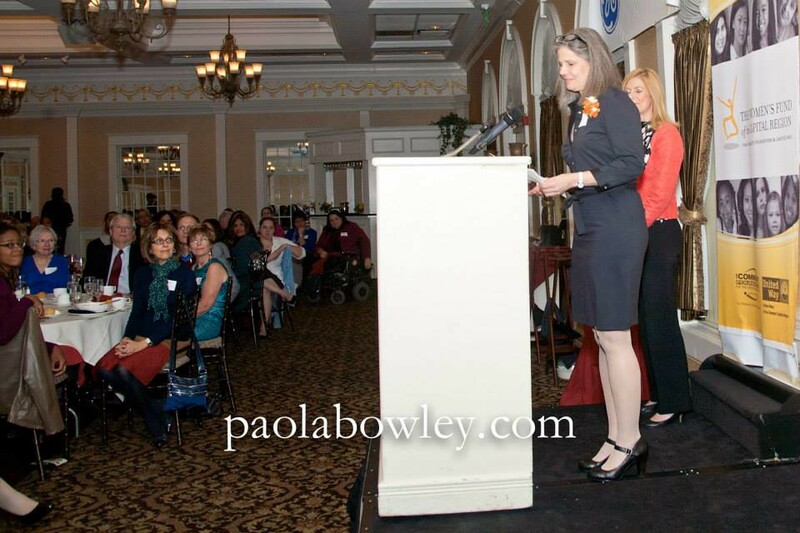 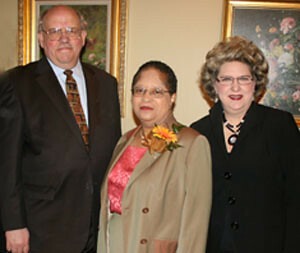 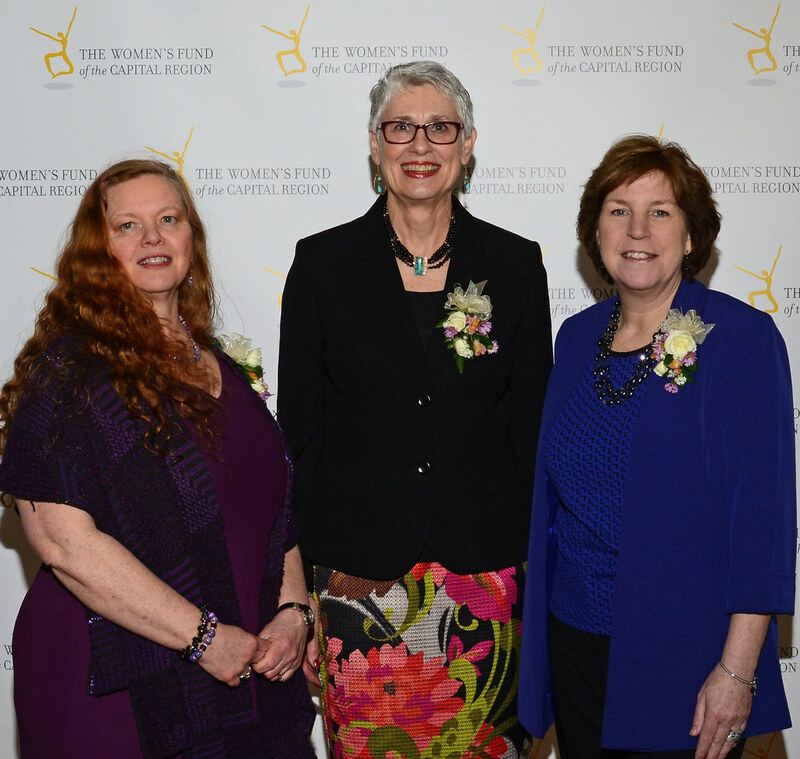 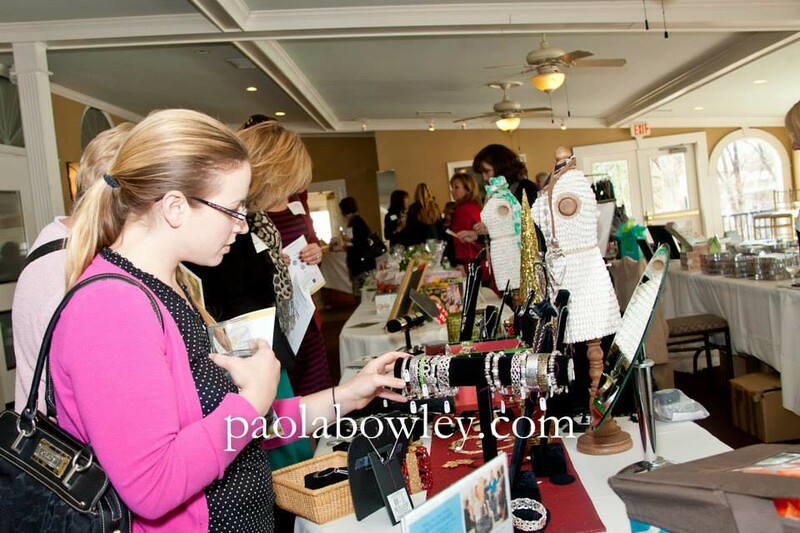 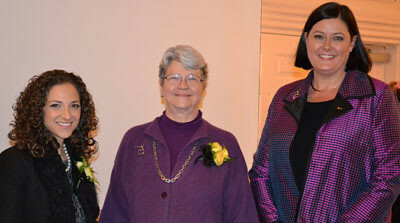 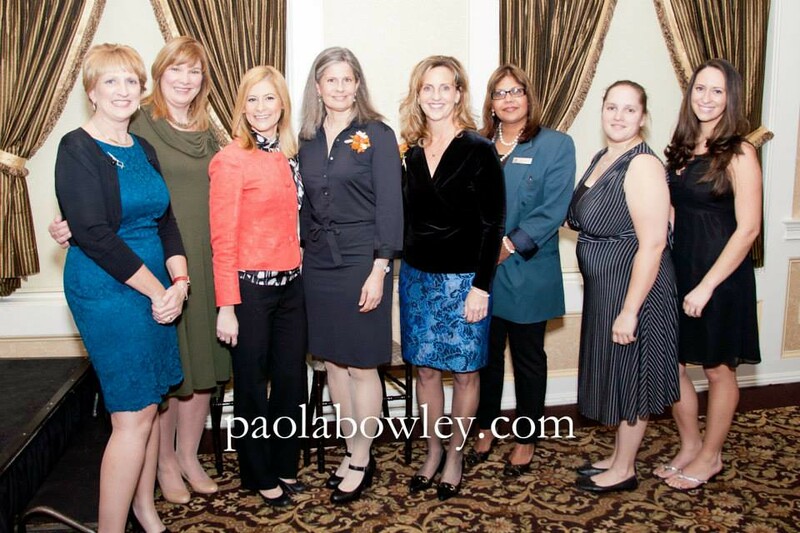 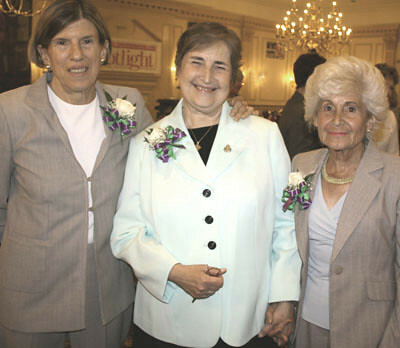 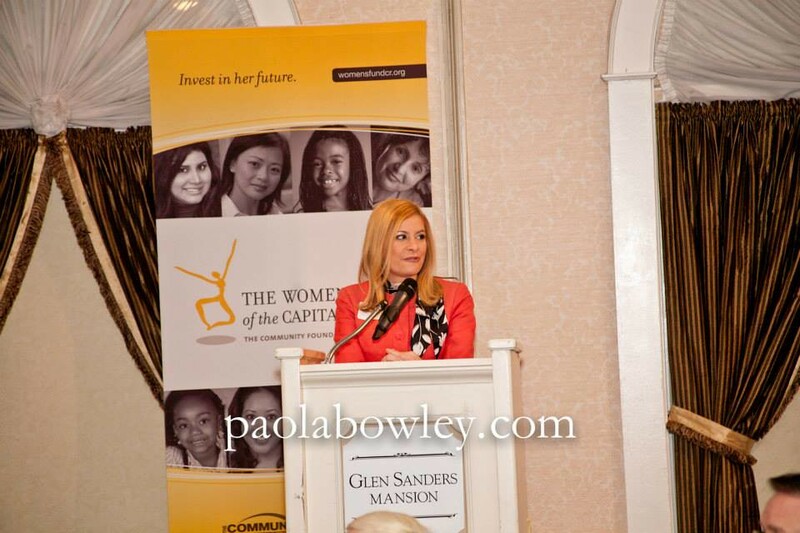 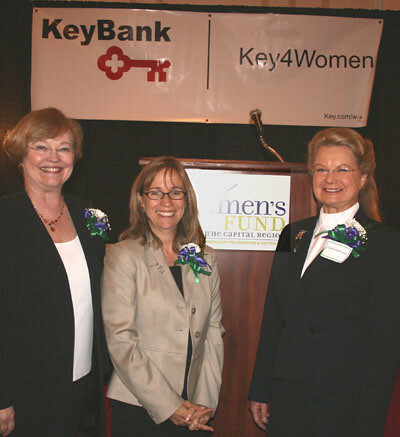 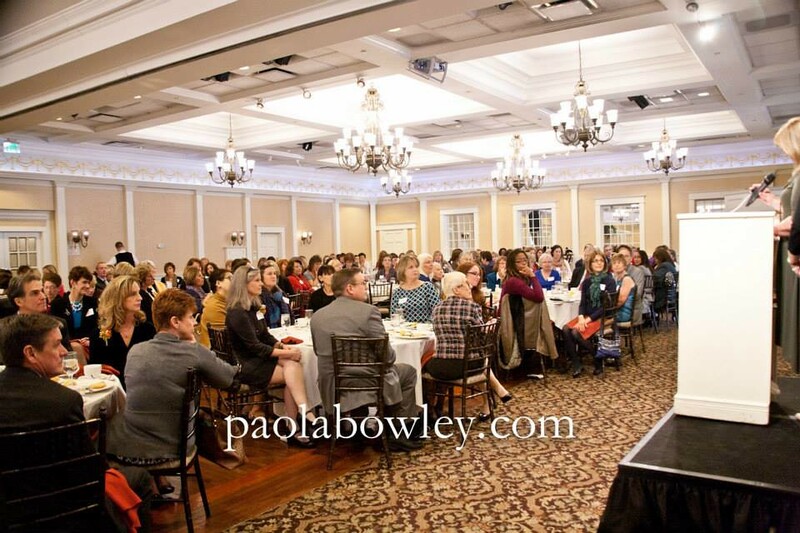 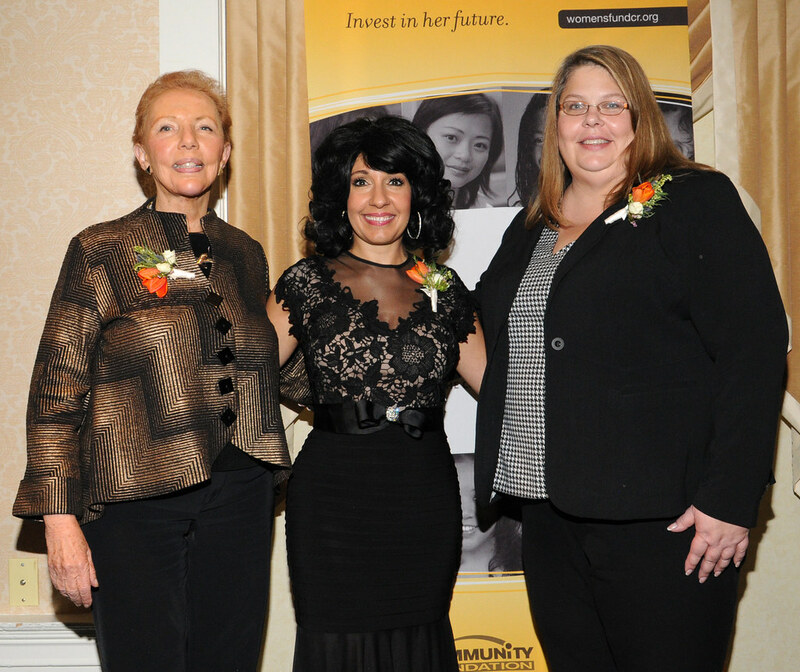 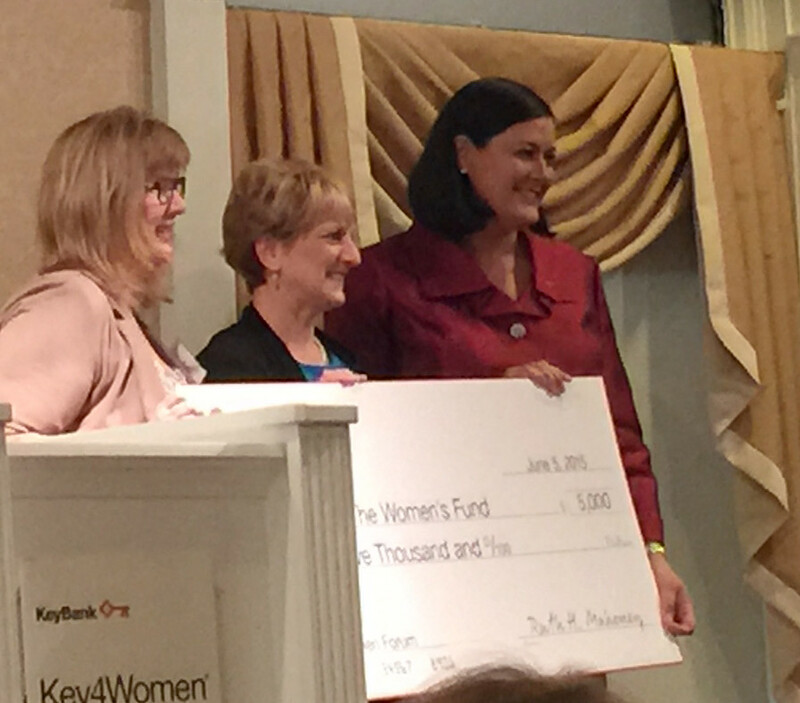 On Wednesday, November 12, 2014, the Women’s Fund of the Capital Region honored three outstanding women of achievement at its seventh Trailblazers Awards Luncheon at the Glen Sanders Mansion. 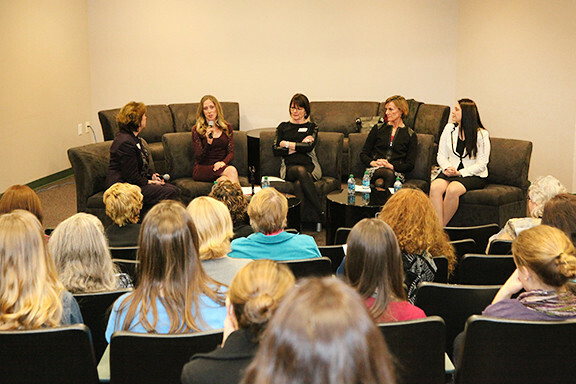 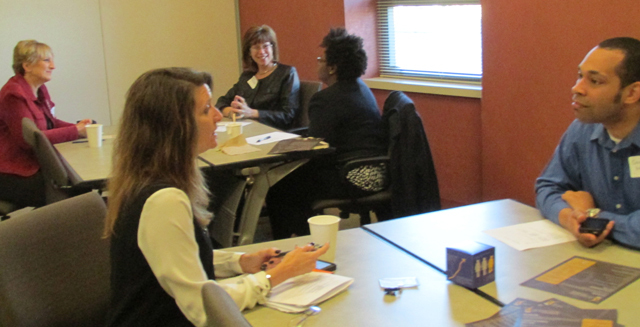 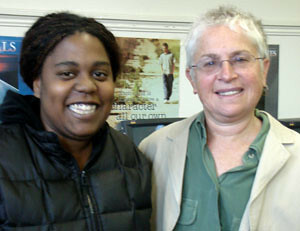 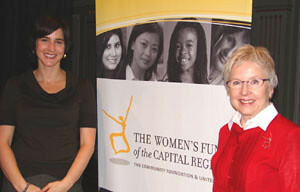 The Women's Fund in partnership with HVCC recently held two workshops for students and faculty. 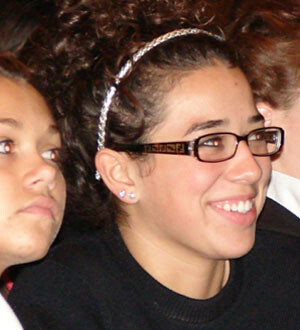 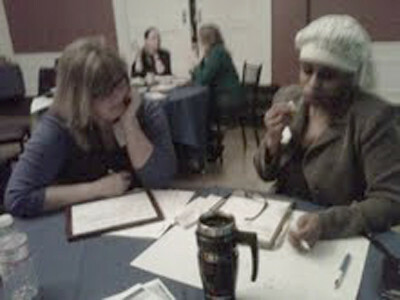 Topics were "Communicating Effectively", "Building Confidence", and "Handling Criticism". 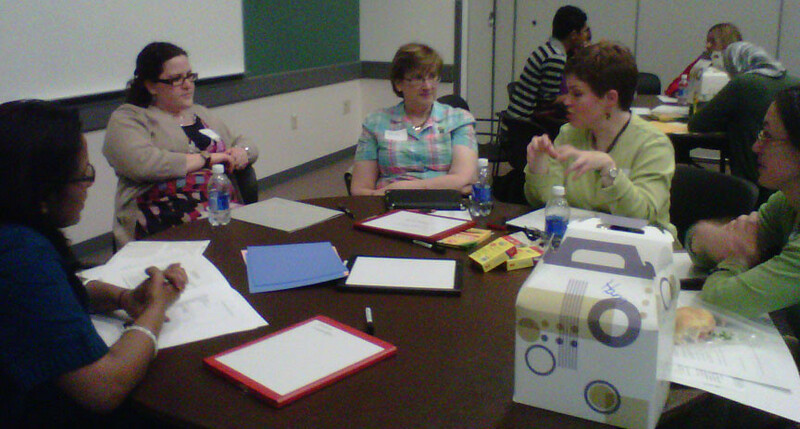 Each workshop had 25-30 participants. 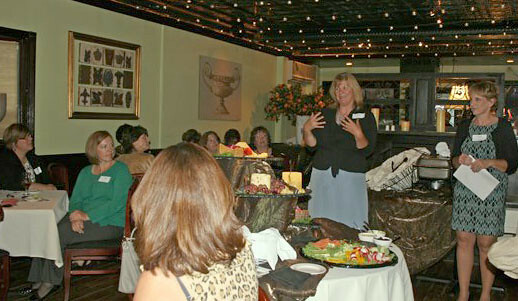 Twenty people joined the Women's Fund of the Capital Region on Tuesday, September 23 from 8:00 - 9:00 a.m.
At this informal event, they learned where the Women's Fund is now, where we're going in the future and how they can be involved. 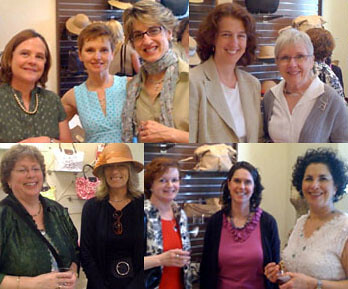 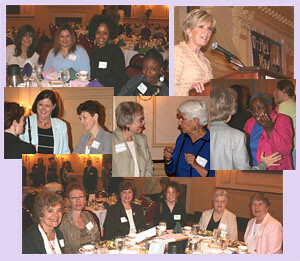 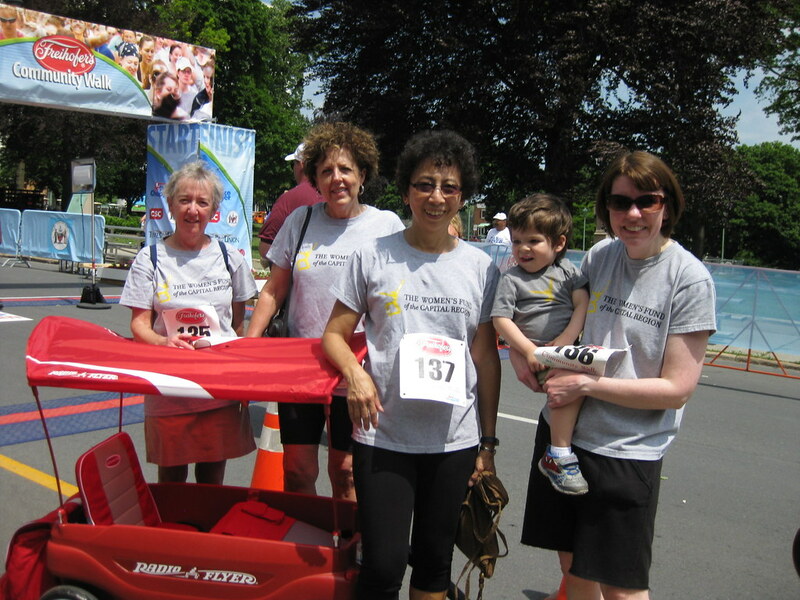 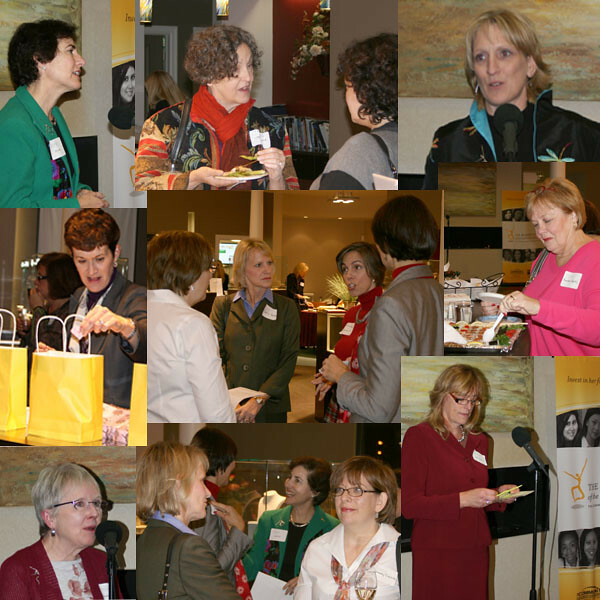 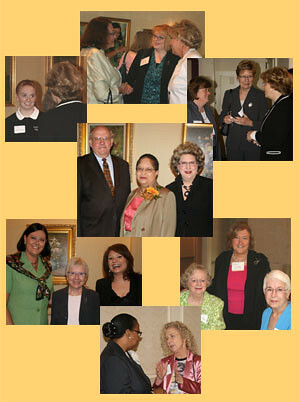 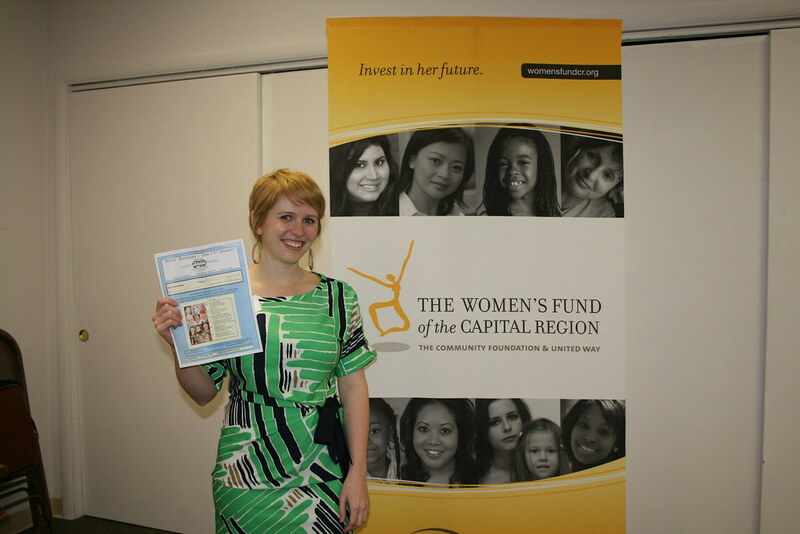 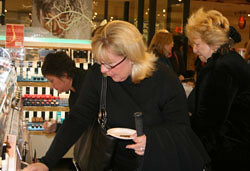 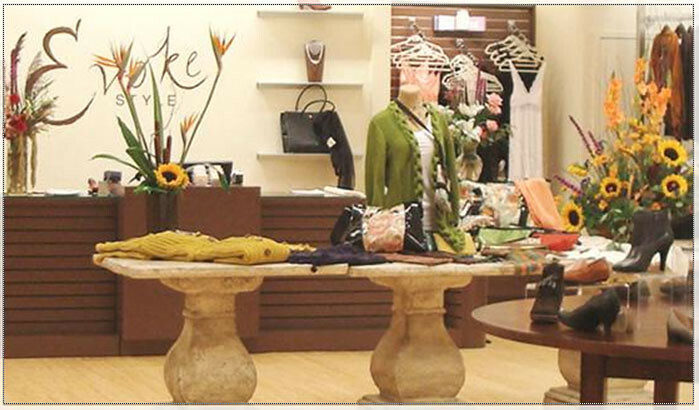 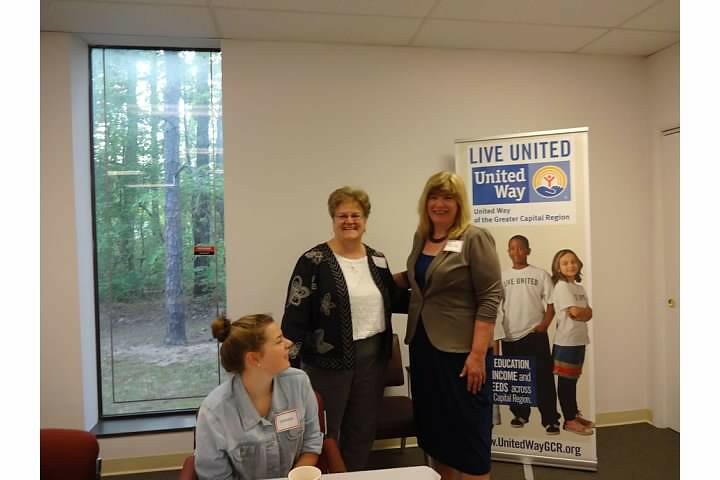 They also learned about our volunteer opportunities and the success of our women's scholarship and mentorship programs. 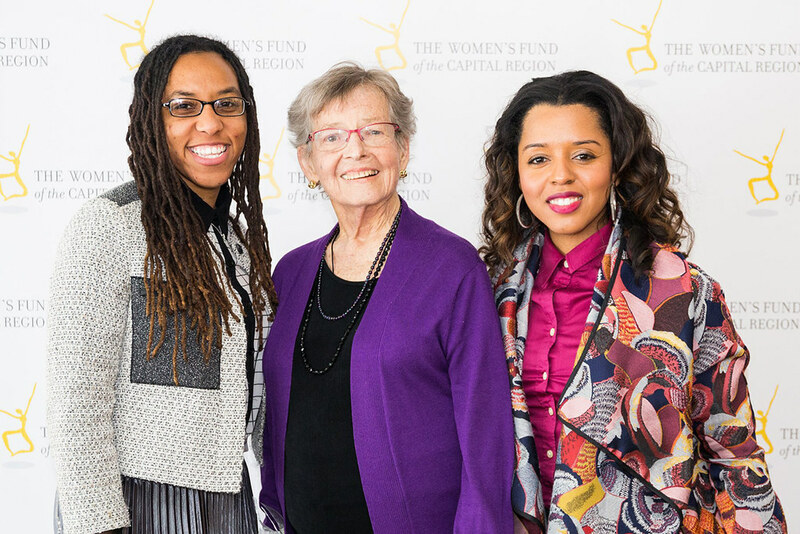 In addition, they heard a special presentation by storyteller Kate Dudding on how Betty Friedan helped expand women's opportunities starting in 1963. 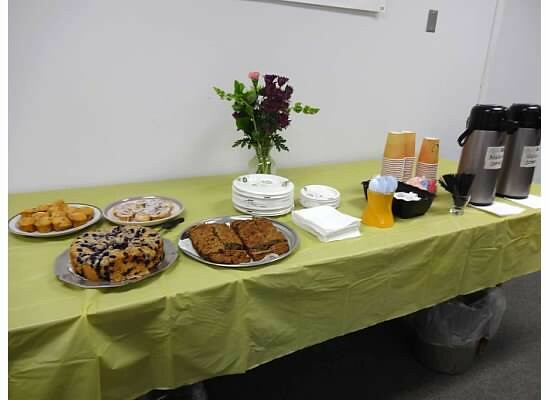 This event was FREE and all were welcomed! 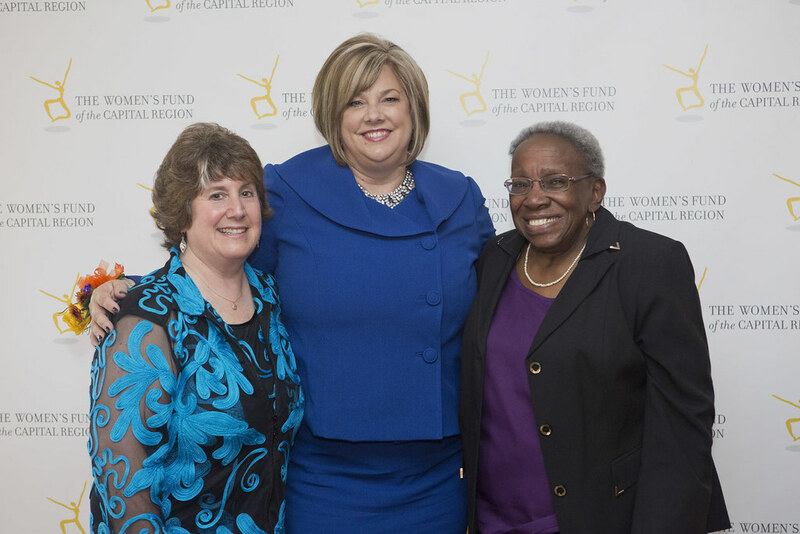 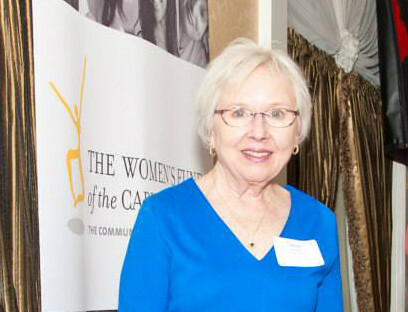 The Alliance for Women in Media Capital Region Chapter held a roast/fundraiser in September honoring Gloria Rodgers, Women's Fund Events Committee member, for her leadership and service to the advertising industry. 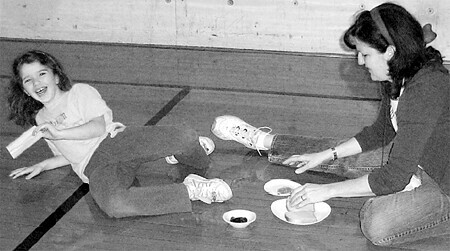 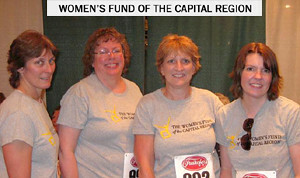 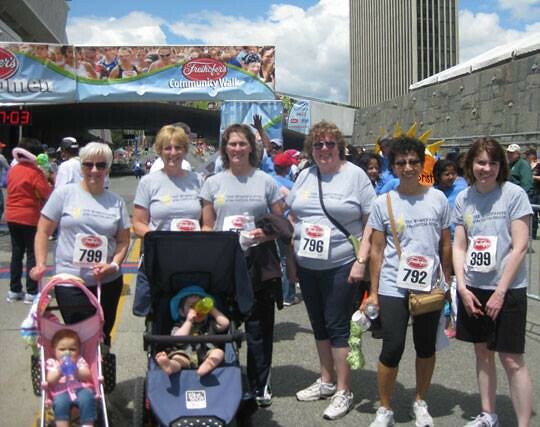 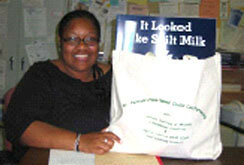 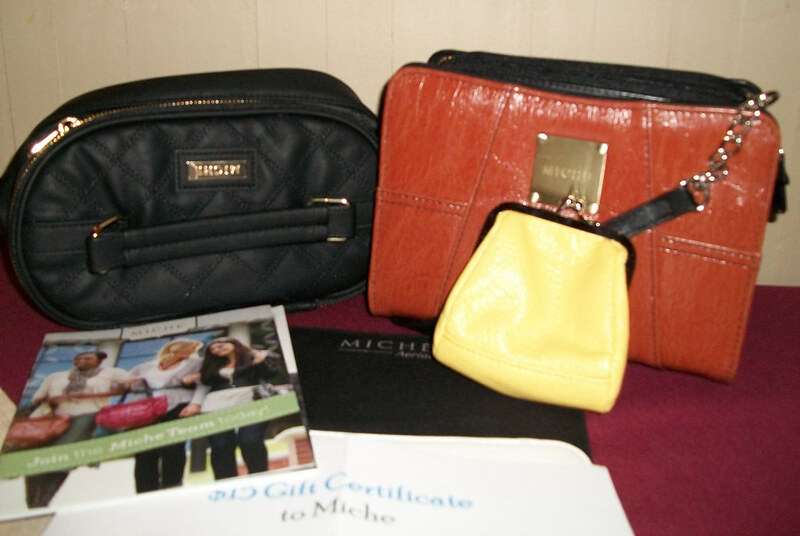 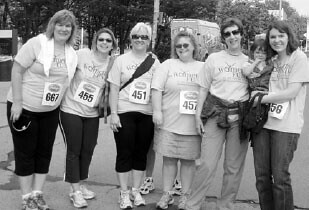 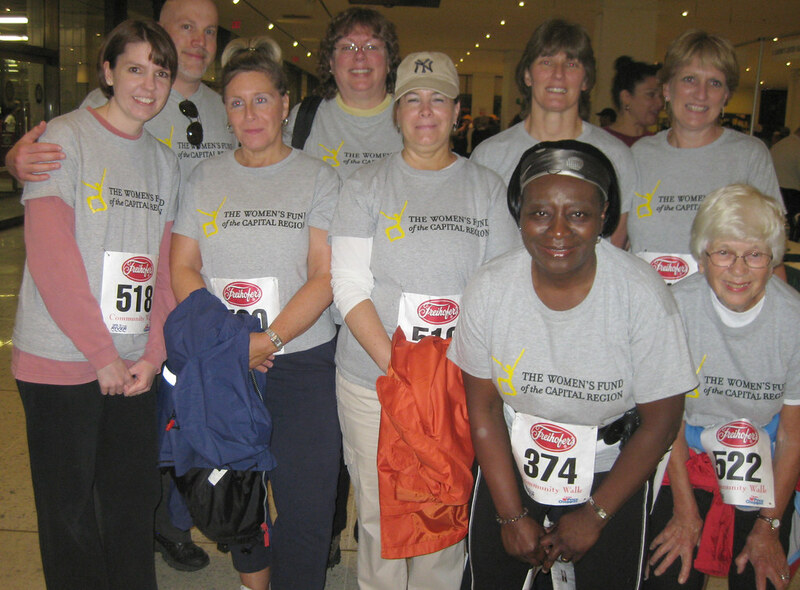 Proceeds went to her chosen non-profit, the WFCR. 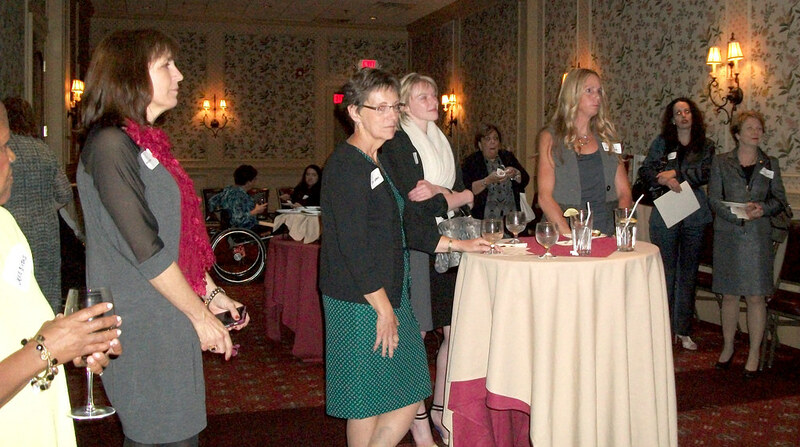 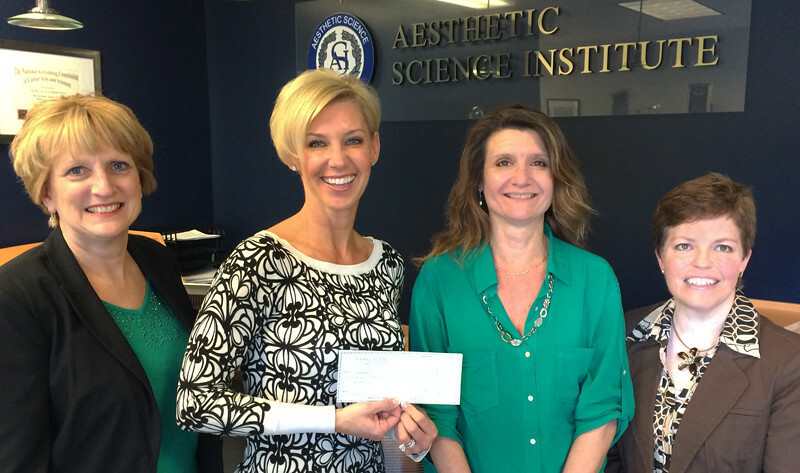 In attendance were WF supporters Tricia Tauss, Kim Cardillo, and Alicia Lasch. 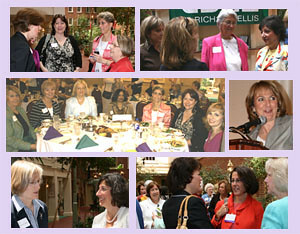 The Alliance for Women in Media is the longest-established national professional association dedicated to advancing women in media and entertainment. 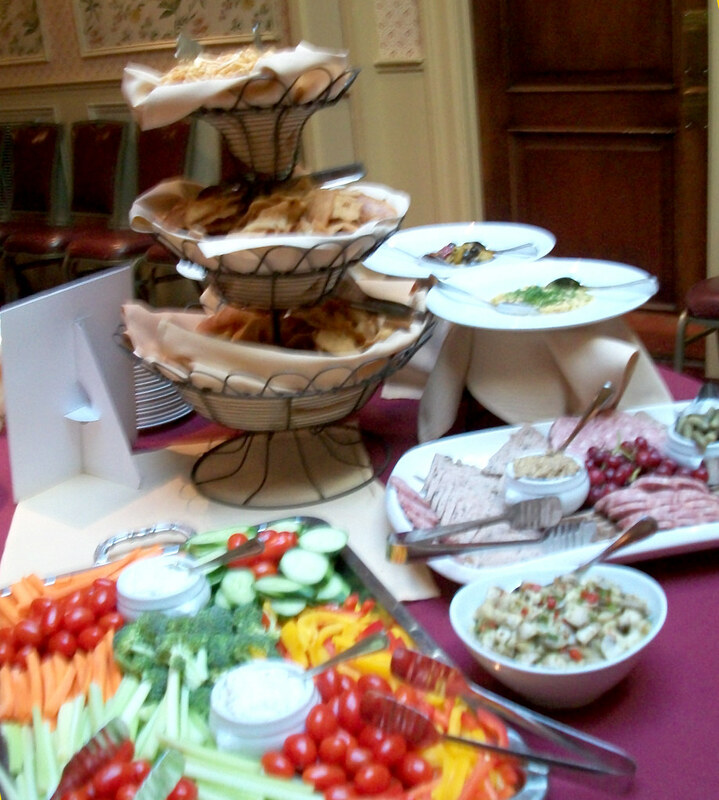 6:30 pm "Happy Half Hour"